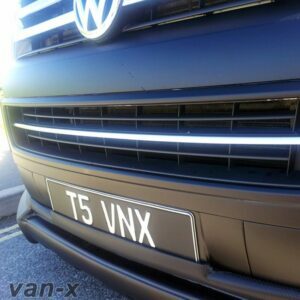 You are purchasing a BRAND NEW Tailgate Number Plate Trim for the above vehicle. 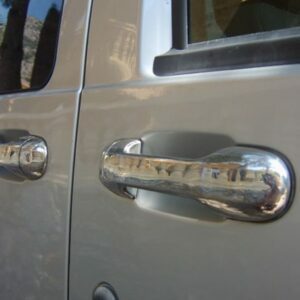 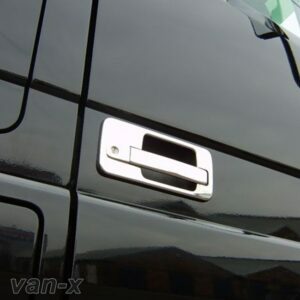 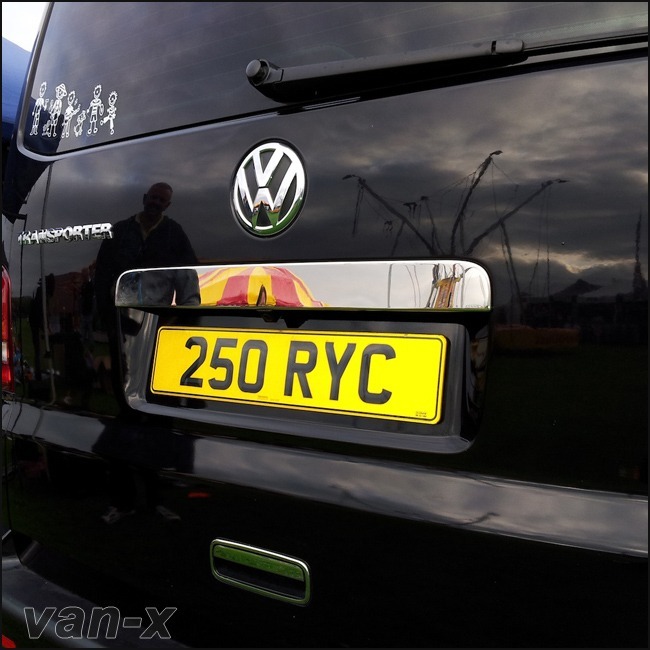 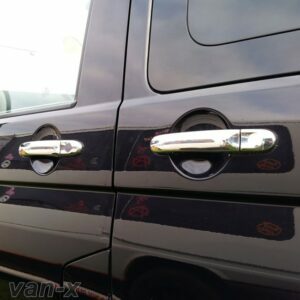 This plain rear Tailgate Number Plate Trim for VW T5 Transporter is a great product for those who would like to gain a chrome line finish at the back of their vehicle. 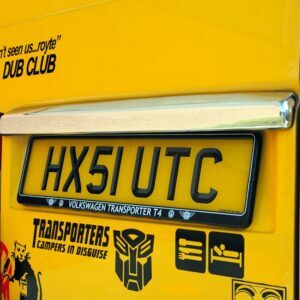 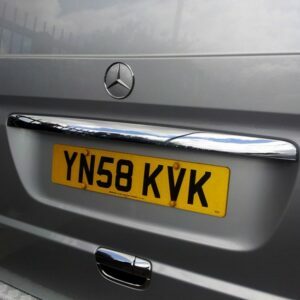 It is suitable for many drivers that do not want any branding on the plate itself, but would like to have a great styling finish for their number plate overall. 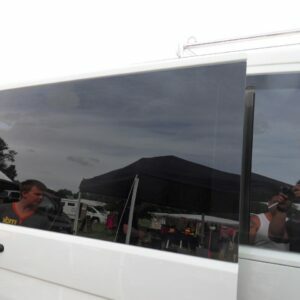 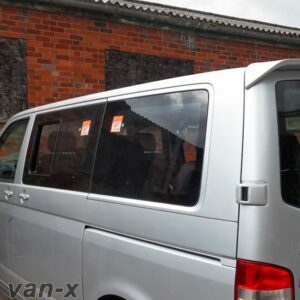 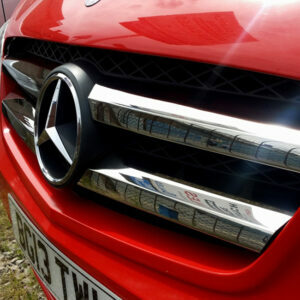 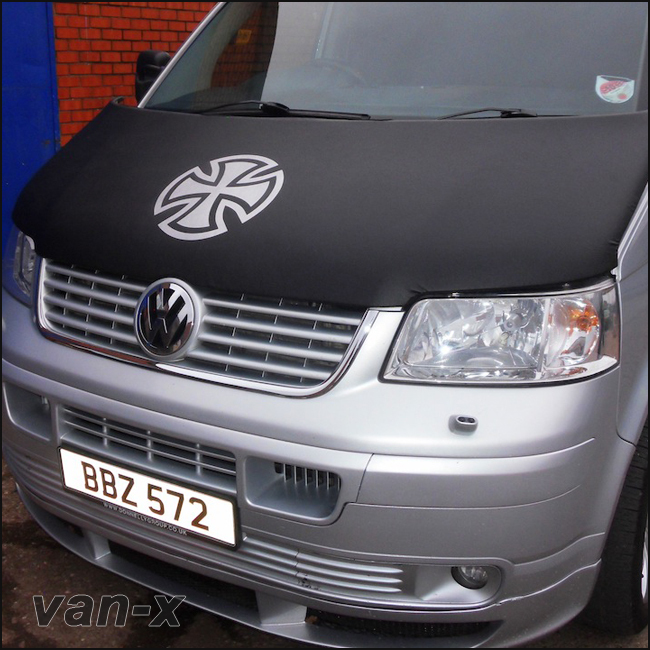 Van-X are proud to supply products to suit all customers interested in different styling and simplicity. 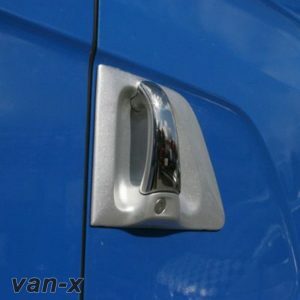 Designed and manufactured by Van-X using high quality stainless steel.